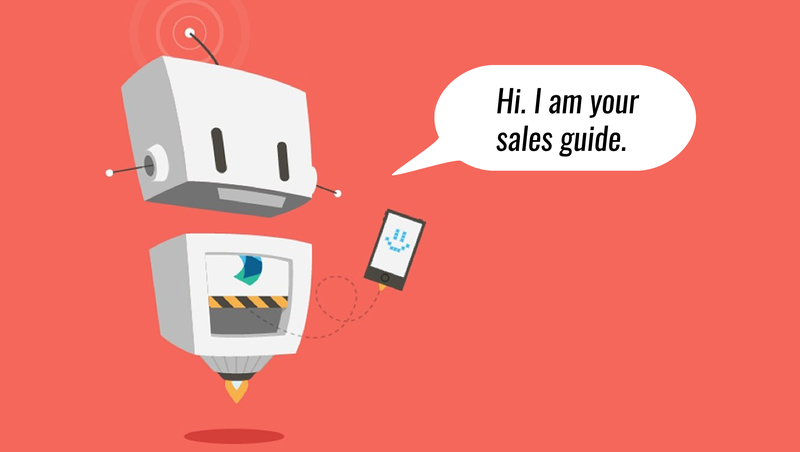 What are Chatbots for Sales? 25% of the sales leaders agree that chatbot is a key differentiator in their sales processes. From buying a new pair of shoes to evaluating the best options for your stay on the next vacation you go, a chatbot would most likely follow your shopping journey. 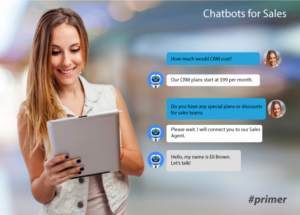 In a make or break experience for customers, there are hundreds of challenges thrown open to the sales team that are yet to leverage a Salesforce chatbot. Isn’t it annoying when you want to know about a product or a company but can’t find enough information on the website or elsewhere? When was the last time you spent good two-minutes of your valuable time to find just the ‘right’ answer to your query? Even after finding the answers, were you satisfied? Did it help you buy the product? Or, did you give up on the process altogether? This scenario is not uncommon. In fact, 87% of the sales deals are lost due to lack of attention, unavailability of information/analytics and customer dissatisfaction over sales recommendations. The rampant adoption and application of Sales Technology tools to optimize the various sales data touchpoints have made chatbots ubiquitous to modern businesses. So, what are chatbots for sales teams and how they ensure better customer service? 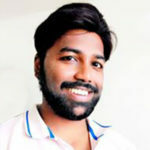 A generic chatbot used on a website is a Customer Experience add-on service powered by Machine Learning algorithms and AI simulation to provide relevant information on a specific query based on data and predictive intelligence. In sales, the Sales Teams should have full control over their chatbots. This can be achieved by regularly filtering out sales data and providing only relevant customer data and experience-focused text commands. Without truly identifying the chatbot marketplace, it is hard to ascertain the scope of these technologies and how they disrupt the current sales technology landscape. In practice, a chatbot for sales teams would essentially operate across various levels of SalesTech stack including in lead-generation, CRM, Email Automation, Sales Enablement, and pipeline management. With rampant use of chatbot for Sales interactions, it has begun to grow in size and stature within the enterprise via workforce integrations and Cloud Contact Centers, giving access to human agents. According to a previous report on the role of chatbots in effective sales communication, 82% of the common customer service queries were solved exclusively by the AI bots, without any human intervention. With live human interaction, the number jumps to 88% resolution. In the modern business realm of SalesTech, chatbots have customers within and outside the organization. Internal customers would be sales teams, HR and finance who need direct communication with various departments. External customers could be paying consumers, shareholders, partners and technology vendors. Every customer seeks an instant answer, replied within a certain timeframe, within the same day. A mix of smart automation tools, chatbots and customer experience applications can allow salespeople to manage their customers better and effectively. 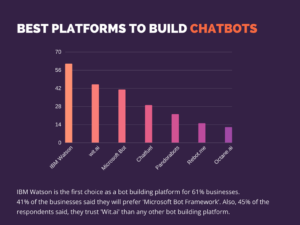 If companies like Amazon and Uber still run a bulk of their revenue through recommendations engine, it’s time for competitors to dive into the live messaging and chatbot platforms to gain sales traction and turbocharge their lead-generation. With the right chatbot, modern businesses can achieve the ever-so-elusive “in-the-box” Marketing-Sales alignment.